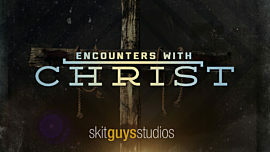 This Christmas series is an amazing tool that will help prepare your church in celebration of our coming savior. 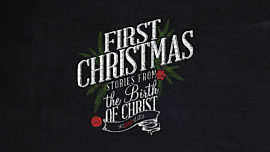 Not only that, but if your church follows Advent, this series can complement each Sunday. 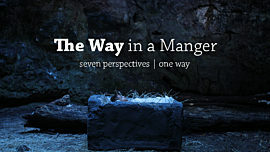 Includes 5 downloadable videos for Mary and Joseph, Herod, The Innkeeper, Elizabeth and Zechariah and The Shepherds. Incldues PDF scripts for Mary and Joseph, Herod, The Innkeeper, Elizabeth and Zechariah and The Shepherds that you can use to perform yourself. 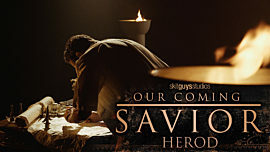 We have written a guide that gives you some ideas on how to use Our Coming Savior for your church. 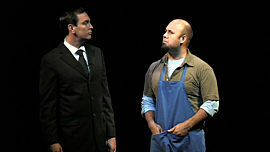 View the How-To Guide. 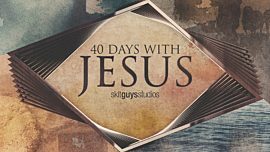 Includes a video you can play during a transition to your sermon. 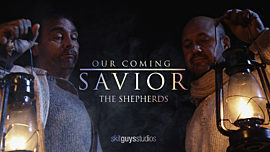 If you are performing Our Coming Savior live, we have also included MP3 files of the same background music used in the videos.